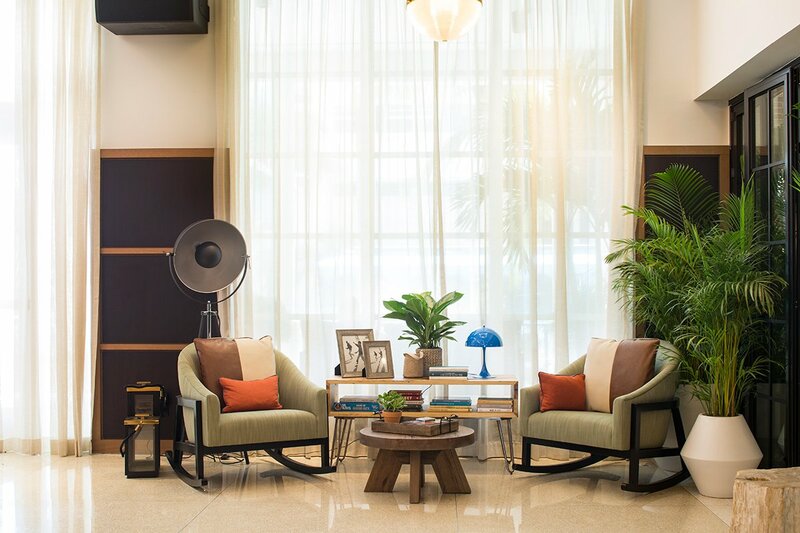 MIAMI — Sleek, design-forward lobby. 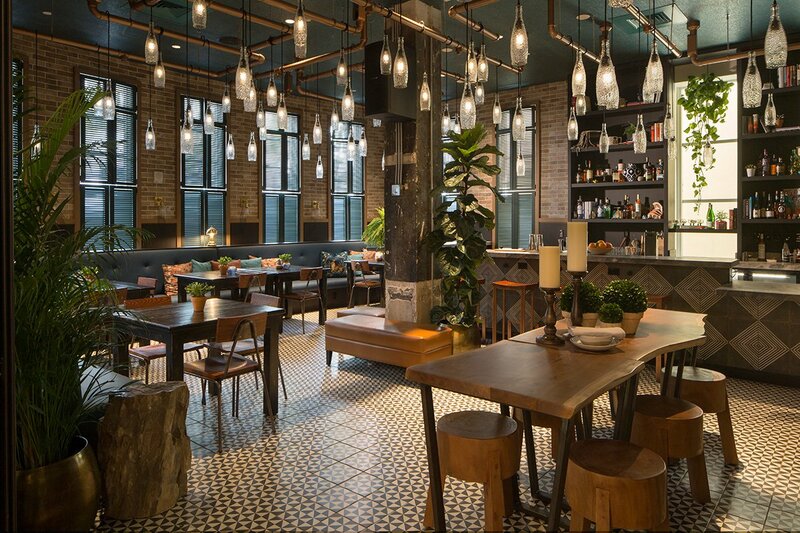 Intimate gastropub that feels like a Brooklyn hotspot. 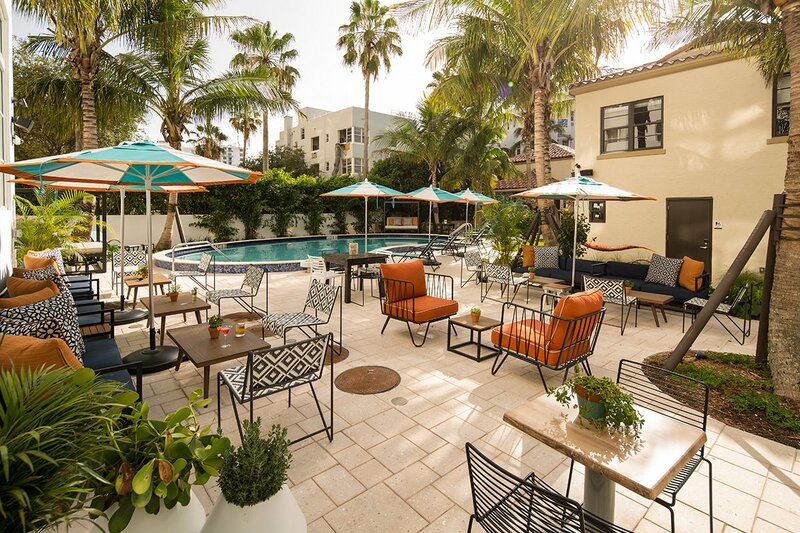 Two cool bars helmed by a star mixologist. 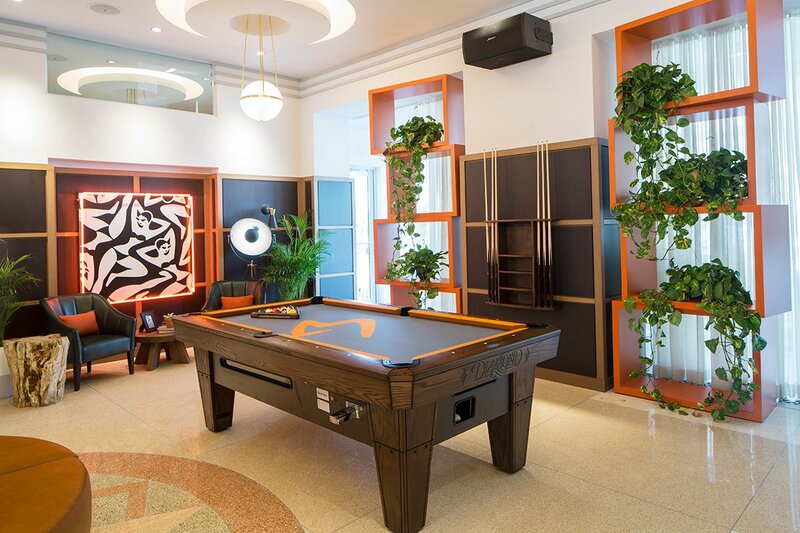 When touring the new Generator Miami in South Beach — perched on iconic Collins Avenue, just across from luxury mainstays Faena and The Miami Beach EDITION — “hostel” is not a word that comes to mind. 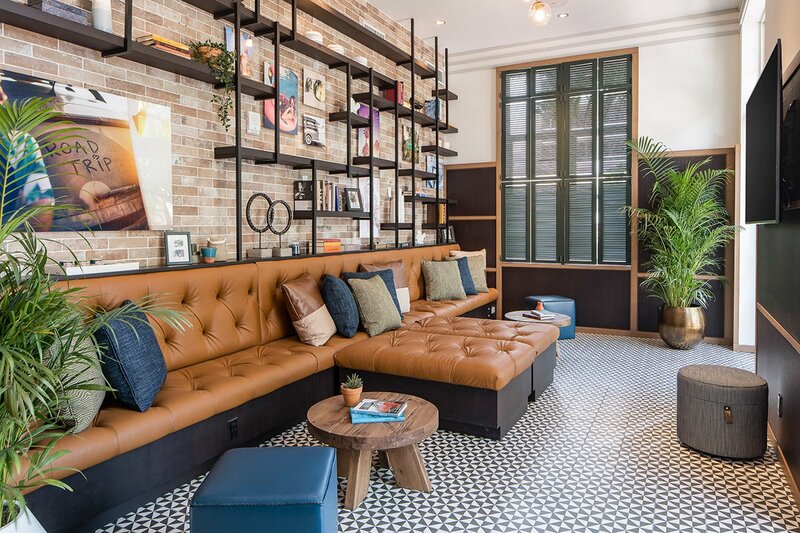 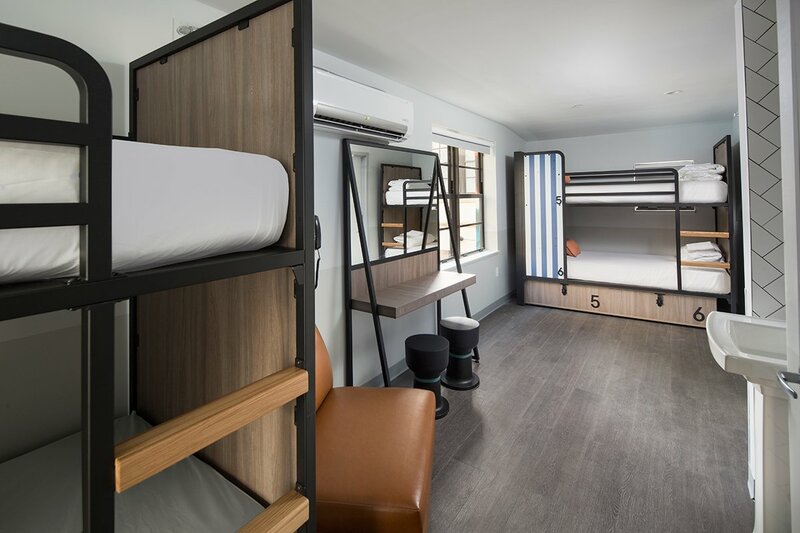 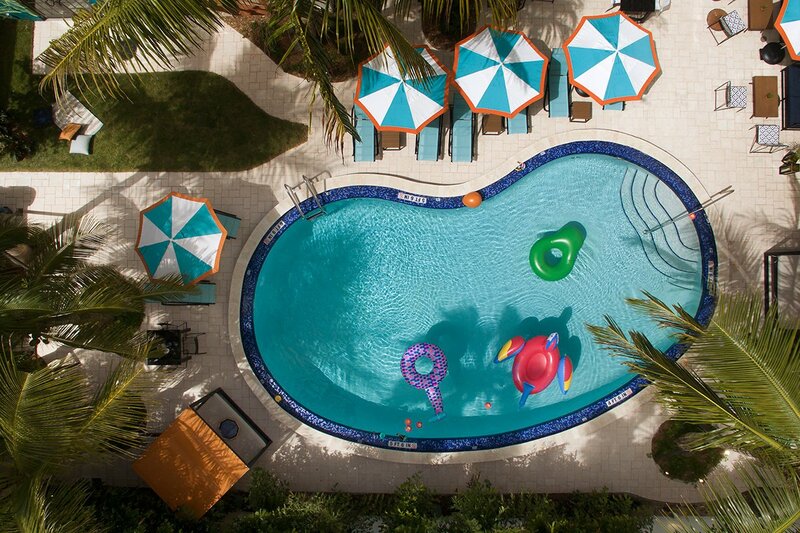 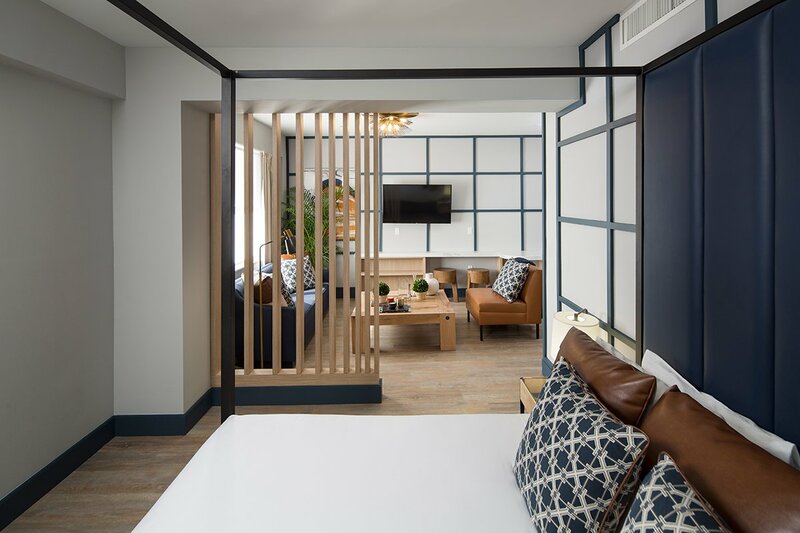 And yet, as the newest addition to the popular European hostel chain’s portfolio, Generator Miami is just that — or rather, what the brand imagines to be a reinvention of the hostel concept for the American market.